It has already been an extremely busy New Year here. I decided this week I am going to rebuild the Digi Shoppe adding new items as I go. 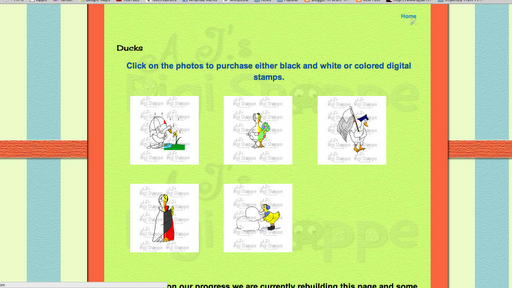 I am adding colored digital stamps to all the black and white stamps. I am so happy with how it looks. It is so much easier to navigate and looks awesome. It has taken a lot of time but in the end I know it will pay off. What you will get when you click on the smaller photo from above. 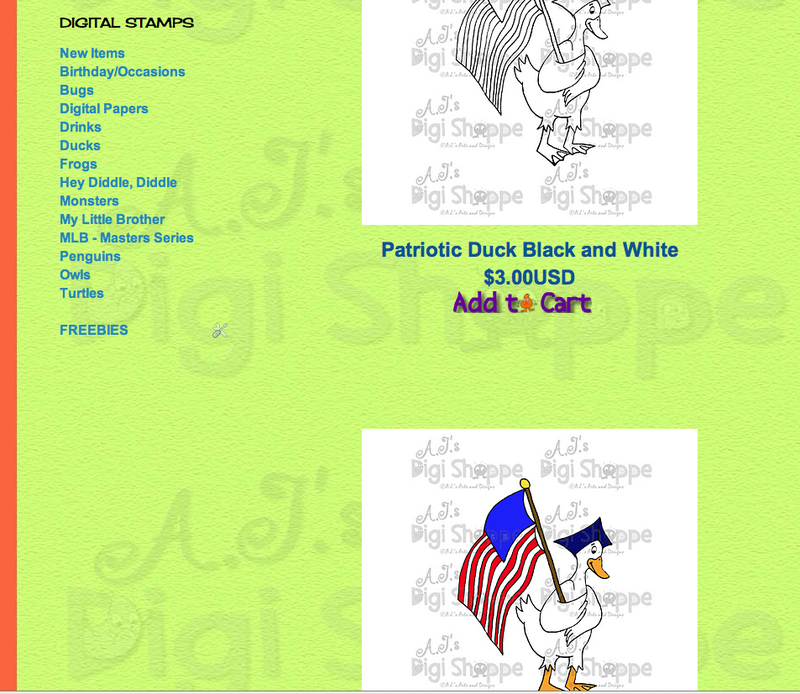 I am also creating new stamps and papers for the Digi Shoppe. I am really excited about these new sets especially since I really want to start scrapbookiing again. I am also working on my write up for my CHA project – I hope to have that completed today! Thank you – it is taking much longer than I had planned but I am really excited about it.